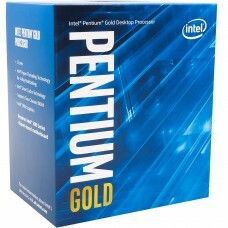 The Intel Pentium processor helps you get more work done with less stress. Create, edit, and organize documents while managing photos and staying on top of emails. 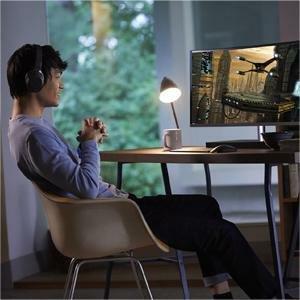 Whether you are streaming Ultra HD video or simply reading the news, get exceptional performance aided by impressive multimedia with the latest Intel Pentium processors. From browsing and shopping to staying up to date on social media, the Intel Pentium processors enable you to get the most out of your online experiences.